This night I was in fact in the “other” seat. I was invited by K. Kinte to be interviewed on his local TV show in Richmond, VA that aired live on Comast channel 95 and Verizon channel 36. 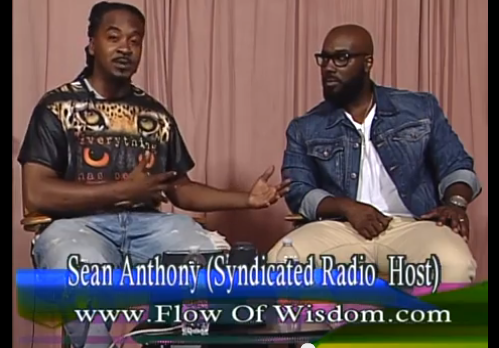 Some of the topics of discussion was Flow Of Wisdom Radio, the Illuminati, Chemtrails and more.